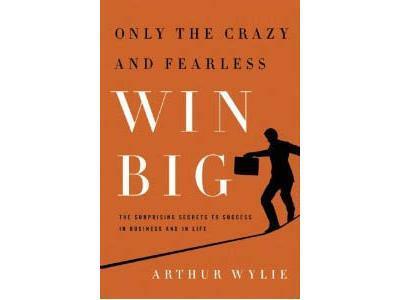 Arthur Wylie is the author of the upcoming (and great book) Only the Crazy and Fearless Win Big. 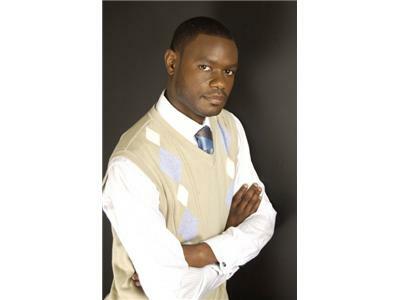 Wylie reached millionaire status at age 26 with his financial services company and has now ventured into media development and production. Wylie’s first book Only The Crazy and Fearless Win Big (Ben Bella, 2012), is a business insight book that gives readers real tips for real success by offering a secret that few books discuss, but that’s known by the wealthiest business people and greatest leaders in the world: to win big you have to be fearless and, sometimes, even a little crazy. From Henry Ford paying double industry standard from his workers, to intern turned CEO Sean Combs volunteering long hours to eventually become one of the wealthiest entertainment moguls, to Steve Jobs shifting gears from the device industry to the film business after being fired from Apple and ultimately making Academy Award—and business—history. Wylie is a living example of his highly anticipated book’s daring premise. 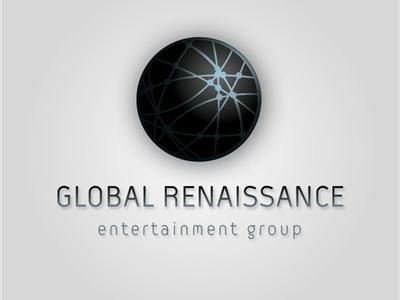 You’ll be hard pressed to find someone leading a wealth management firm with hundreds of millions in managed assets and interests who woke up one day and decided to sell off the company, go to Los Angeles and become a film industry power player—with NO experience in the entertainment industry! Wylie did just that and, fast forward three years later, he has become one of the most talked about entrepreneur brands and youngest success stories in the film industry today, and featured by the leading national media outlets like Market Watch/Wall Street Journal, FOX News, ABC News, Forbes Online, Black Enterprise among many others.